In July this year Mapillary and the Fingal Team of openstreetmap trainers agreed an incentive to speed up and focus mapping on the two main base-map tasks. 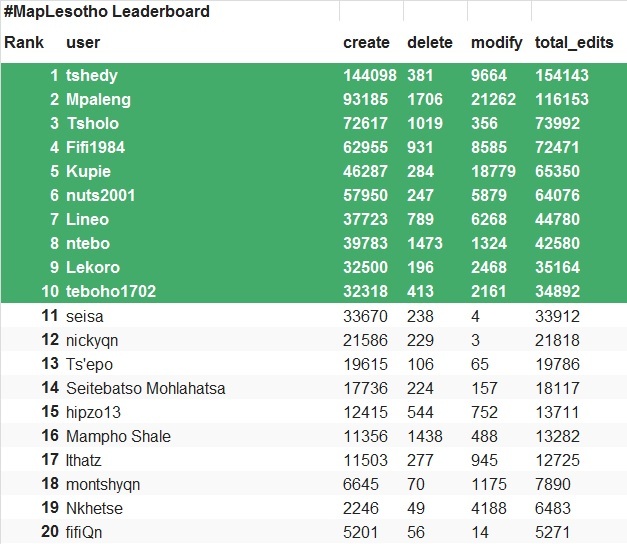 With over 40 Basotho mappers active at that time on these tasks, with no deadlines and other demands the tasks were moving along slowly and steadily. However, collaborative digital projects can be “gamified”, which is the creation of a target and measured inputs and a reward. More plainly stated this was the creation of a feed to analyse the number of nodes created by each mapper and the the publication of these on a league table. 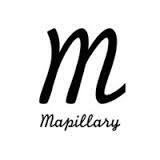 Mapillary have kindly offered to donate smartphones, loaded with osm friendly applications (especially Mapillary itself). And these smartphones are HTC Vivid’s, so a solid phone with expandable memory and a great camera. The period of the competition is set from February until the end of August, and was announced in July. This deliberately rewards those who had made the greatest number of edits up to that point, and gives them a slight advantage. However, with seven weeks to go at the outset it gave others a chance to go at their mapping with new vigour. And go at it they have! The leader board for the top ten who will recieve prizes has changed daily, and at the time of writing a gigantic 1.1 MILLION (!!) nodes were created or edited. Information about this competition will be updated in future blogposts. 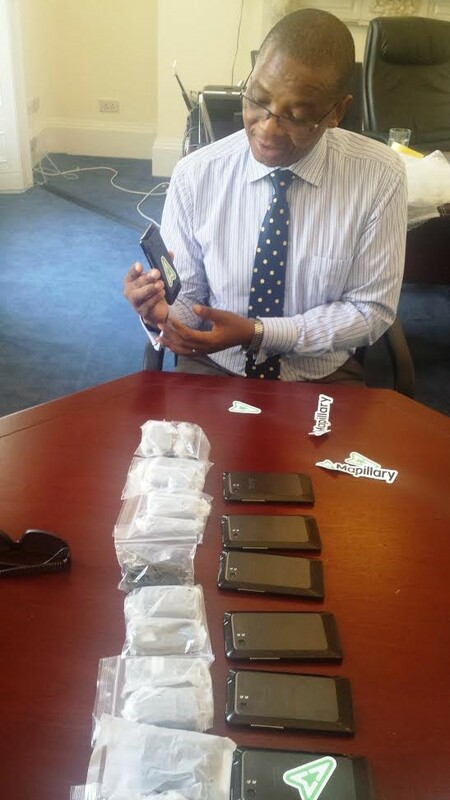 It is confined to the Lesotho based users of OSM.